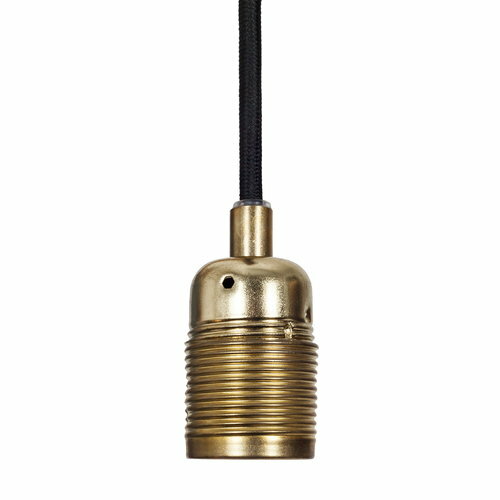 Frama’s E27 pendant light features an industrial design that consists of a simple brass fixture and a black textile cord. As the name suggests, the base plays the main role in this minimalistic light. 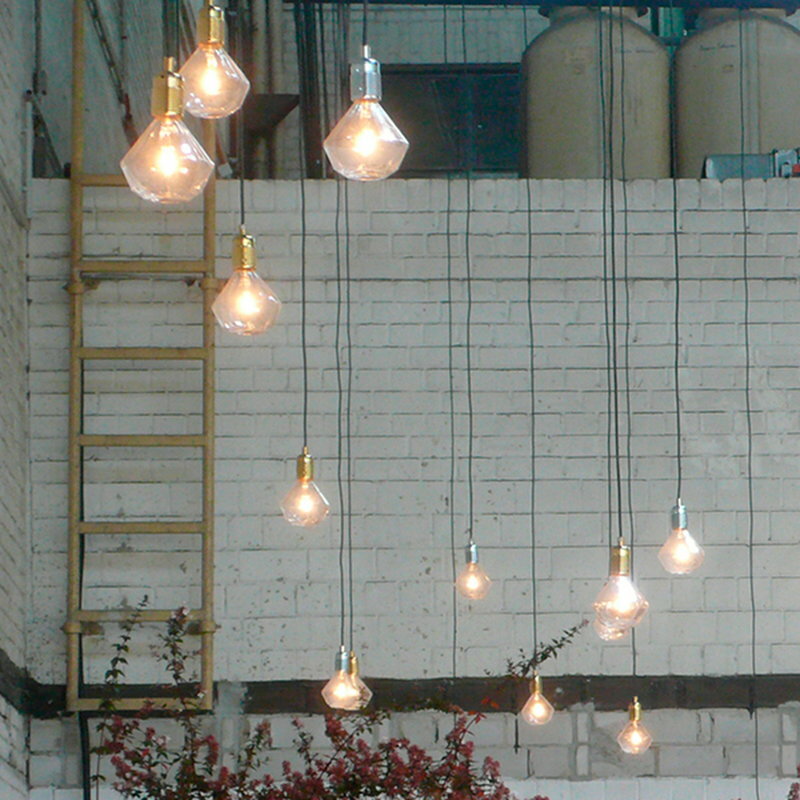 Its look is easy to change with bulbs of different shapes and sizes. 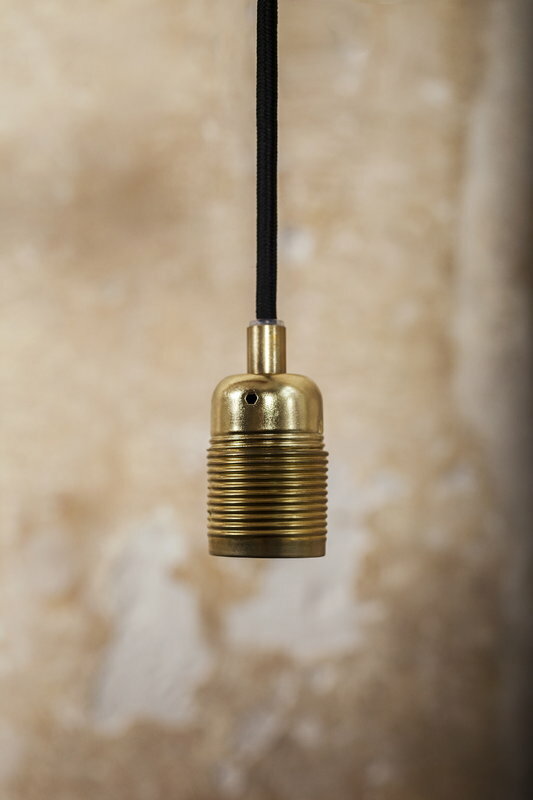 As the light is made of metal, the parts have a pleasant sheen and function as a room’s focal point. 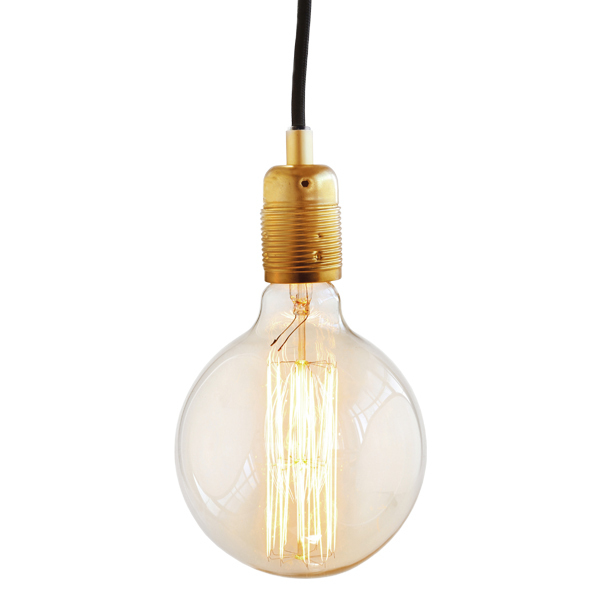 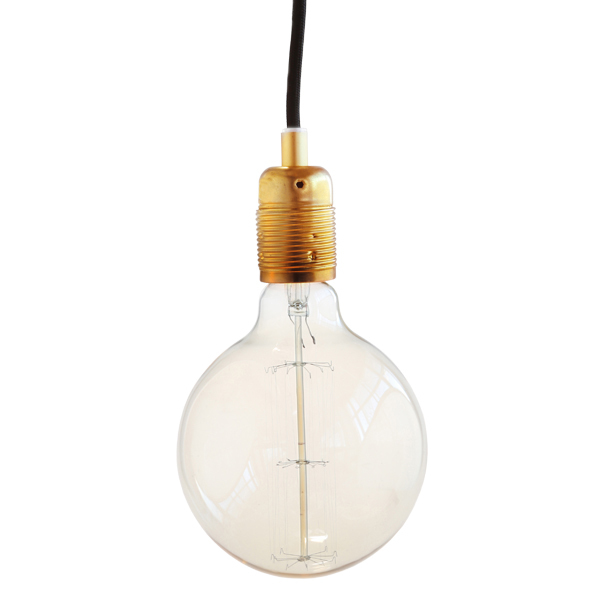 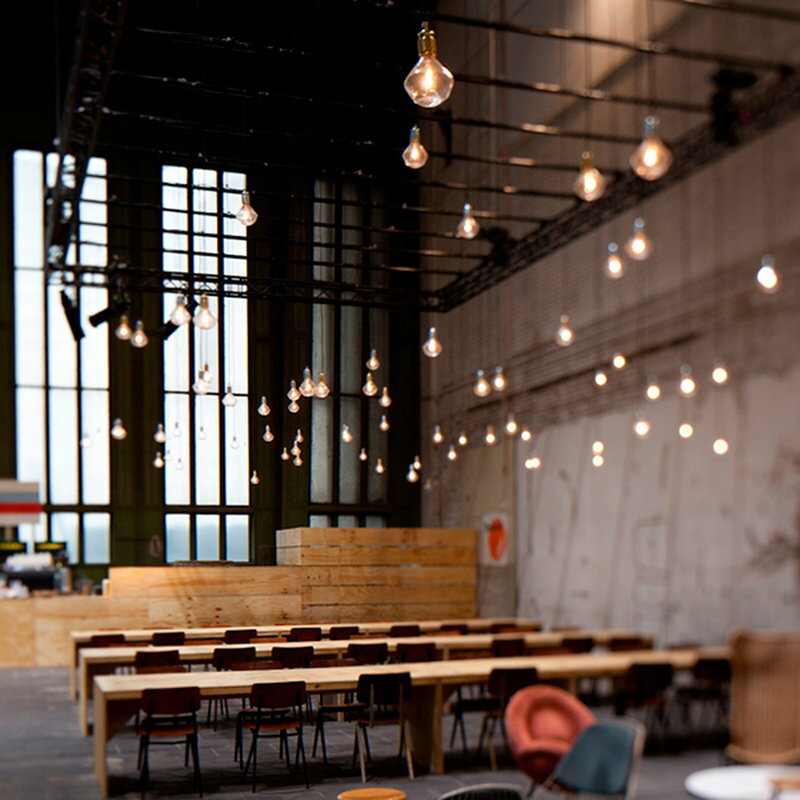 The E27 pendant light is perfect as a detail of the interior or in clusters of several lamps.